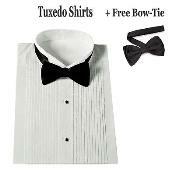 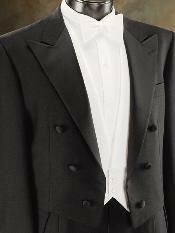 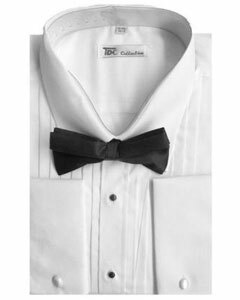 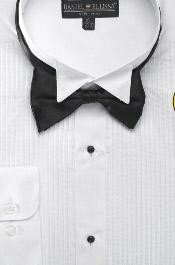 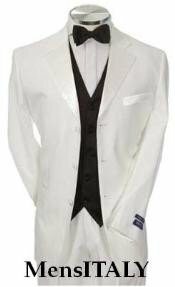 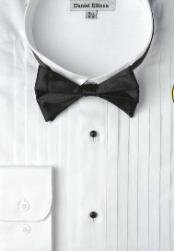 Tuxedo with bow and tie combination is a perfect arrangement for special event costume. 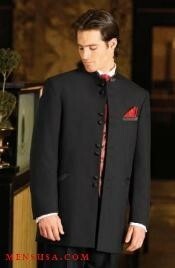 Anyone who wishes to mark their presence in a special event with a signature style classic coat will surely go for this suit variety as they look perfect for a gentleman who wants to look picture perfect, smart and primly dressed for the occasion. 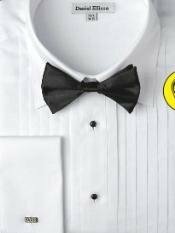 The bow tie and tuxedo combination is the best at suitusa as you get these for a rate that you can't imagine to find elsewhere. 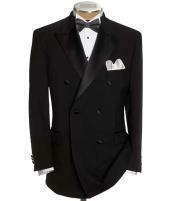 Our customers love to come back to us for our stitching style, quality and pricing. 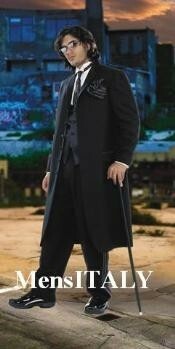 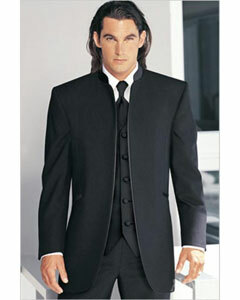 Have you ever browsed through or searched for similar looking tuxedo elsewhere? 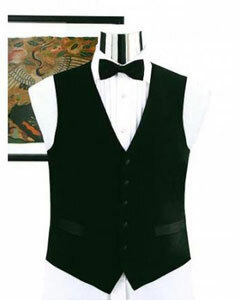 You will surely find a big difference in the pricing and fitting that you see here. 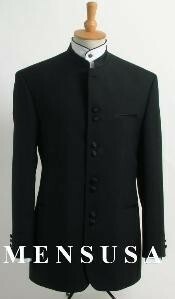 Our suits are cheap and of high quality as we manufacture our suits and get them stitched form our experienced Italian tailors. 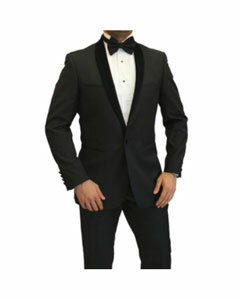 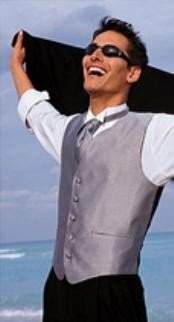 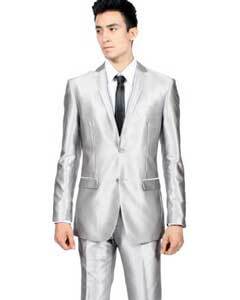 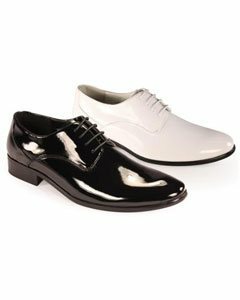 Every single tuxedo you find in this category is handpicked and has a specialty touch from the tailors. 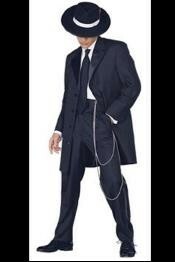 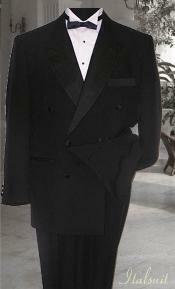 Closer style jacket, zoot suit tuxedo, fabrini tuxedo, 2/3/4 button tuxedo, tuxedo long suit, double breasted tuxedo, wool, tuxedo, lapel single breasted tuxedo, polyester blend tuxedo, shawl collar tuxedo, 1 button notch jacket tuxedo, vented tuxedo are a few types we have in this category.